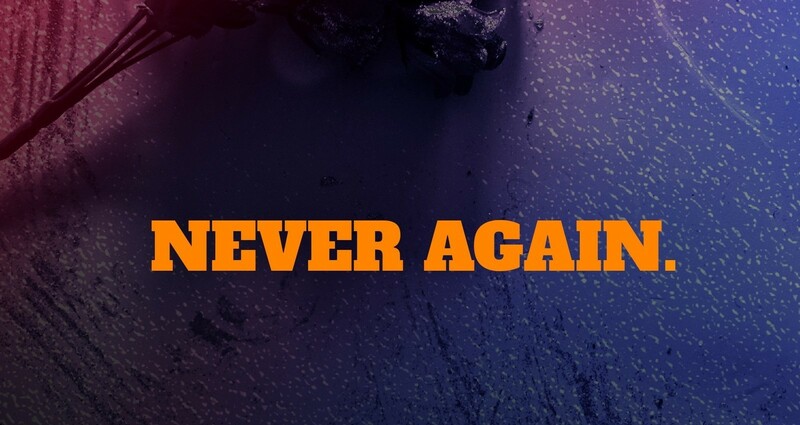 Never Again was a trial poster for activism in nyc against gun control. Shock people, make people's voice matter. It was an image composed by me and edited later to look like a scene after a shooting masacre.